Voted The Best Chinese Restaurant in Davie & Copper City for 6 years in a row! 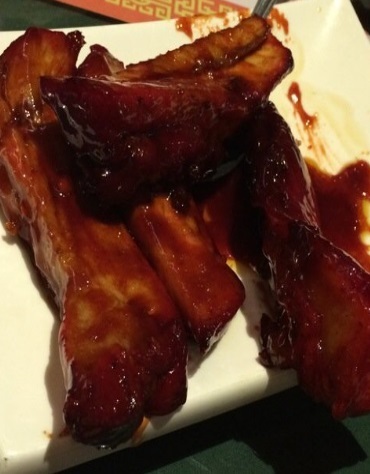 If you're looking for the best Chinese food in the Fort Lauderdale area, then you need to pay a visit to Pink Buddha Chinese. 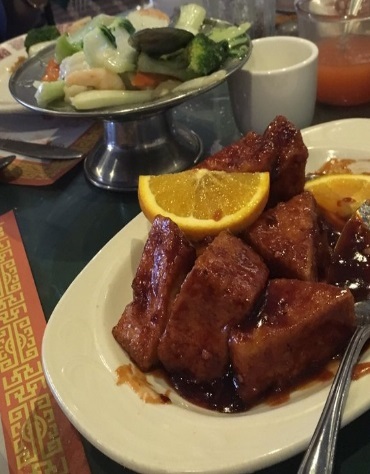 You won't believe our extensive menu of delicious and authentic Chineses cuisine. 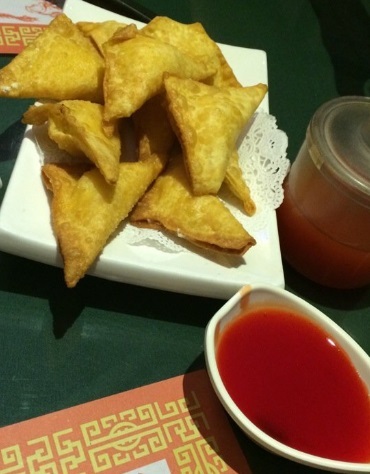 Whether you're in the mood for Mu Shu Chicken, Chop Suey dishes or crab rangoons, we have something just for you on our menu. We have appetizers, soups, dinner entrees, and lunch specialties available for order. We will quickly deliver your food right to your home and office, once you make a selection. Authentic, freshly prepared and healthy cuisine! All our dishes are freshly prepared, made to order and MSG free. View photos of our cuisine and the interior of our restaurant.